I’ve been watching this for hours. I’ll be watching this for hours. 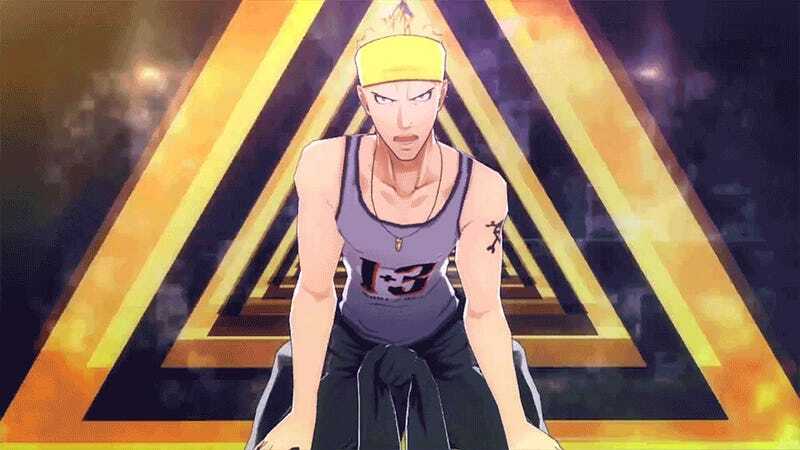 What did I say about Persona 4: Dancing All Night? Oh yes, best gifs ever. She&apos;s a non-nonsense tomboy who loves kung-fu and steak. Here she is dancing. This week Kanji Tatsumi steps into the spotlight, finding a wonderful balance between his macho exterior and his inner backup dancer. Stay to the end for an appearance from boy detective Naoto Shirogane, who seems less inclined here to hide the fact that the first part of that description is wholly inaccurate.